School Board meetings take place every other month, and parents, parishioners, and community members are always welcome. 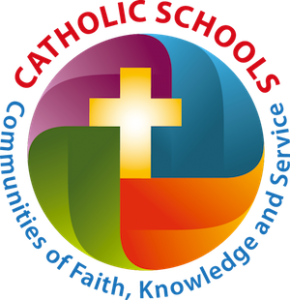 Being a member of The School of Sacred Heart St. Francis de Sales Board is a rewarding and an exciting opportunity to assist in the upbringing of our young people. We consider ourselves fortunate to serve our school, parish and community.